Bike week is upon us! It’s that time of year when the Regional Development Minister and various politicians are handcuffed to bicycles and horsewhipped around the Stormont Estate for their annual photoshoot. 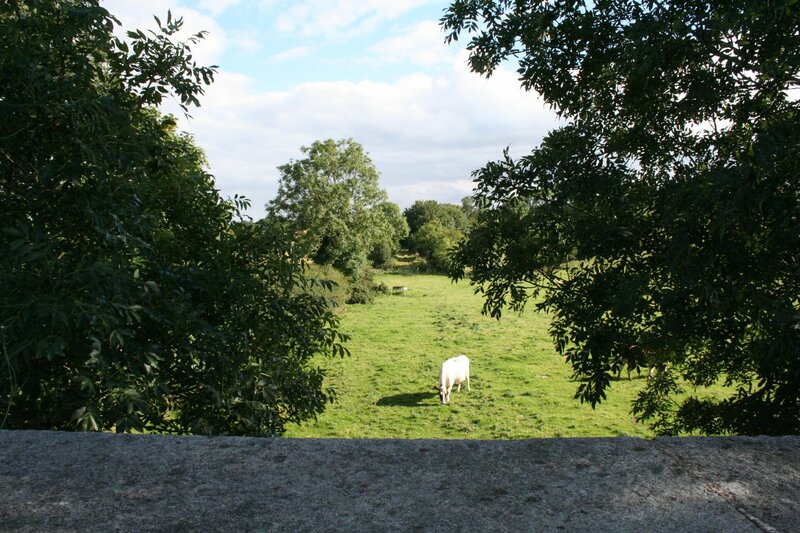 Delve into government and political press releases, articles and interviews and you’d be forgiven for thinking Northern Ireland was an international beacon of active travel. 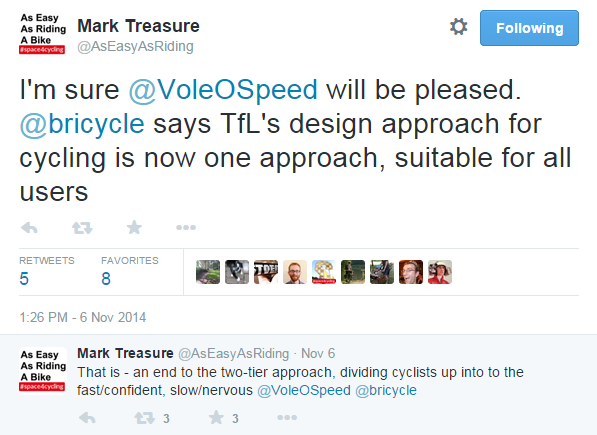 Millions of pounds have flowed into making cycling easy and safe, increasing journeys is a high priority, obesity must be tackled…and so on.. 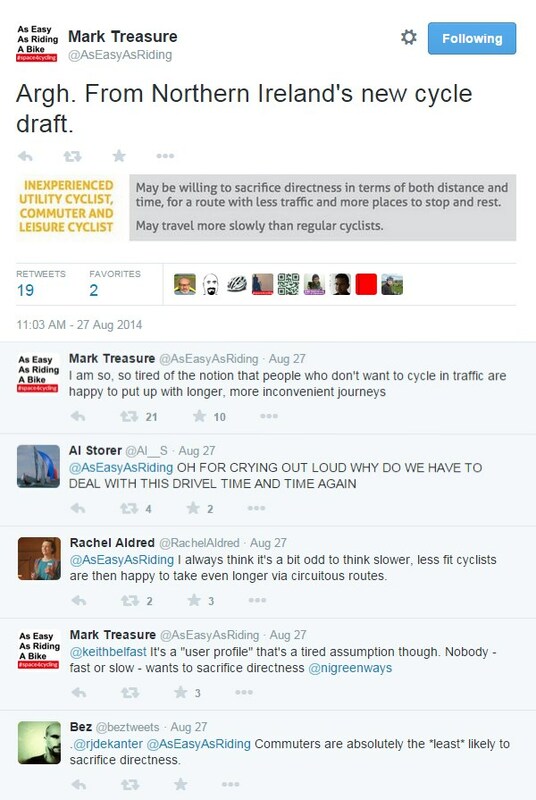 Meanwhile reality continues to bite on our roads every day, and very little actually happens to build the conditions for everyday cycling. So when Danny Kennedy tells you how much he wants to see cycling thrive, remember this is the Minister still considering whether to allow thousands of taxis into Belfast bus lanes. And what of the other parties in Northern Ireland? Brace yourself for an onslaught of free and easy statements of support, but judge for yourself the context. 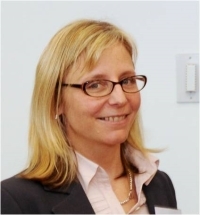 Policies and priorities are in a constant state of change, and interesting developments may be happening behind the scenes. But your political parties represent you on the basis of a mandate from the Assembly elections just 2 years ago. 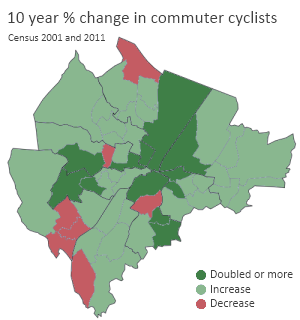 Was cycling (and by extension active travel) important enough to reach party manifestos in 2011? From 2011 manifestos as listed on the Conflict and Politics in Northern Ireland (CAIN) website. 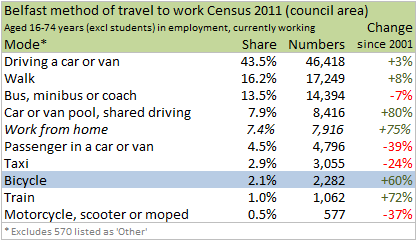 In Northern Ireland, 28% of all journeys less than one mile and 67% of journeys between one and two miles are made by car. 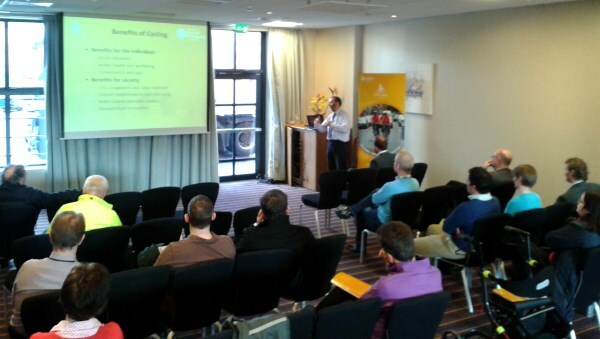 Alliance supports the continued provision and maintenance of cycle lanes on our roads. We recognise the importance of safe road use. In particular, we believe there is a need to educate children in the safe use of roads. We therefore propose primary schools include cycling proficiency as part of the physical education curriculum. Introduce measures to give pedestrians priority in residential streets, including a 20mph speed limit in built-up areas. Ensure most children are able to walk or cycle to school and support employers who promote cycling to work. 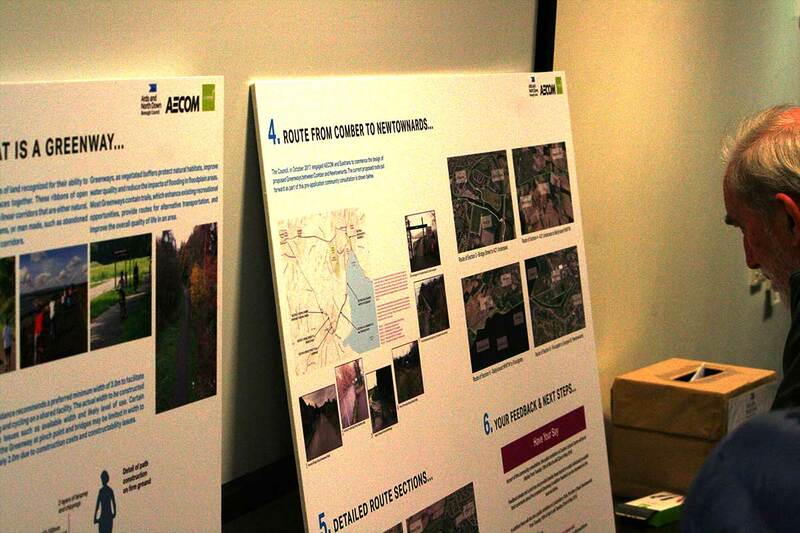 Giving the highest priority to safe routes to so that most children are able to walk or cycle to school. 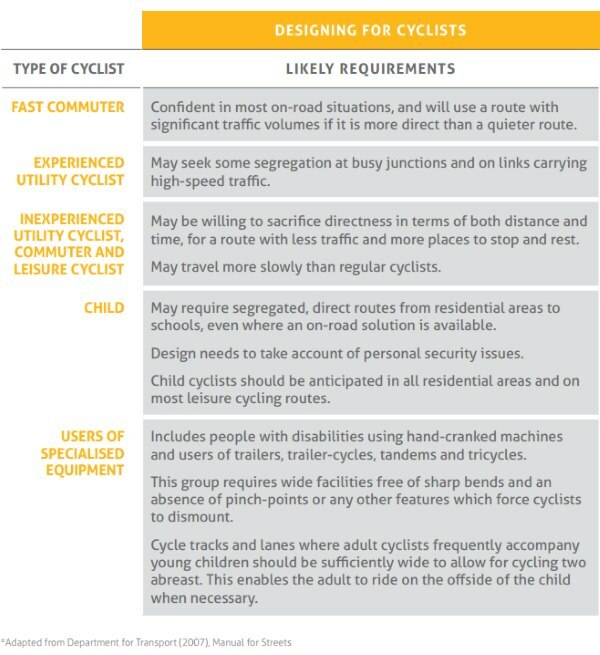 Encouraging all other initiatives to incentivise a change of travel mode to cycling – including alterations to allowances paid by employers to their employees for their necessary travel and government tax relief for work related cycling on a scale no less generous than car allowances. However, going forward there must be a fundamental shift in the spending balance in order to address the inadequate provision of alternatives to car use and make sustainable, accessible, value-for-money transport the first choice for the people of this region. It is widely accepted that reducing the speed from 30 mph to 20 mph on urban residential streets through creative urban planning has been proven to increase the number of cyclists on the roads. 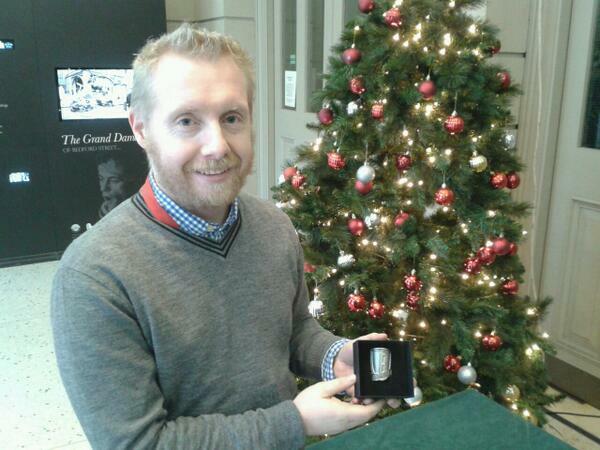 The SDLP therefore brought draft legislation to the Assembly which would reduce speed limits in urban areas. 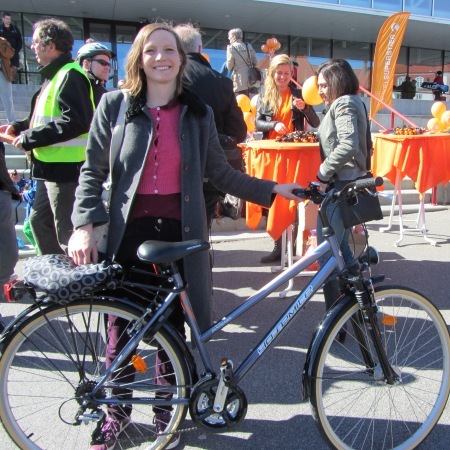 By making our streets a safer place for all, we will increase uptake of active transport, namely cycling and walking. We initiated the draft legislation and also demanded a reversal on cuts to the active transport budget following the startling 98% cut in the Budget. In the next mandate, we will build on our work to date by expanding and promoting the ‘bike to work’ scheme to encourage employees to cycle to work if and where possible, incentivising the scheme by enabling employees to purchase bikes tax-free. In addition, we will establish a bike scheme in Belfast, whereby bikes are available for short-term public hire across the city, given the success of a similar scheme in Dublin, as well as evidenced in many cities across Europe. Looking beyond our main cities, we support the expansion of the cycle network across the North and an increase in the number of dedicated cycle routes. Support responsible pedal cycling but have zero tolerance on dangerous practices such as running red lights. We will consult on proposals for cyclists to display a cheap ‘Cycledisc’ to deter theft and give 3rd party insurance for car damage. Improve safety that will reduce the number of people killed or seriously injured on our roads and encourage the use of more sustainable forms of transport including public transport and cycling and walking. 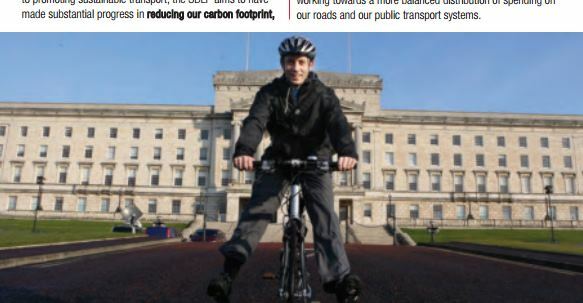 A great deal of work is needed between Bike Week 2013 and the next Northern Ireland Assembly elections in 2016. 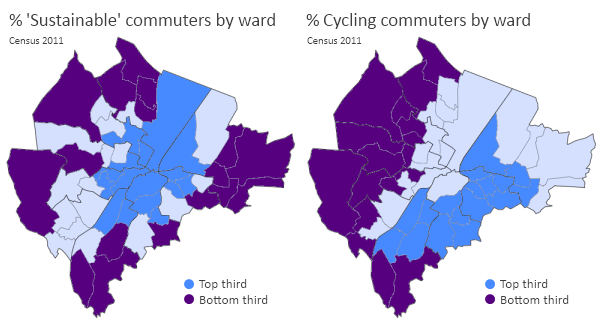 Cycling organisations have a role to play, but ordinary people – citizen cyclists – must act to see detailed and stretching ambitions locked into all party manifestos. 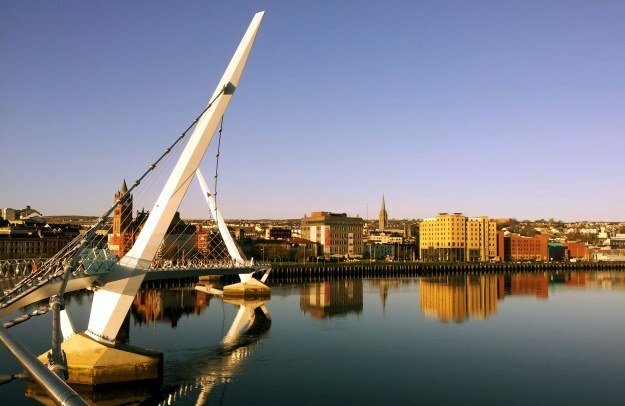 If we look to Scotland and the Pedal on Parliament campaign, we can see inspiration for a set of goals for Northern Ireland which should be pressed for in the run-up to 2016. 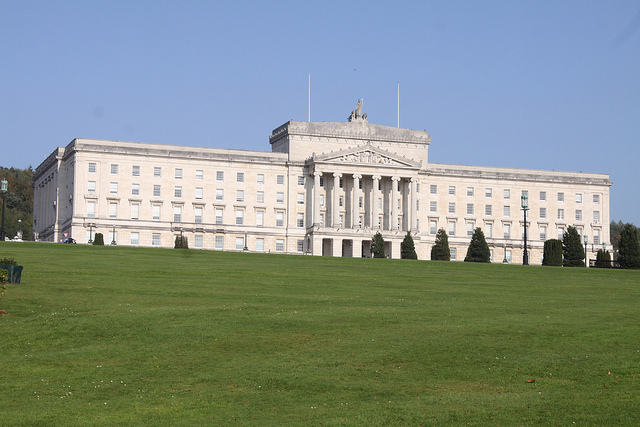 NI’s Executive looks set to continue as a multi-party coalition for the foreseeable future. This means any of the main parties could choose Regional Development under the D’Hondt system. Also, the Programme for Government priorities are agreed between all Executive Ministers (and parties), so having everyone singing off the same hymn sheet before the elections is half the battle. 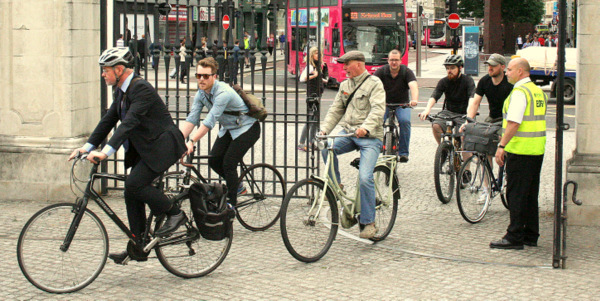 Cycling as an issue doesn’t fit with the traditional voting patterns in Northern Ireland. It cuts across religious or community identities, but in itself will not be likely to influence voter choice as a single issue. 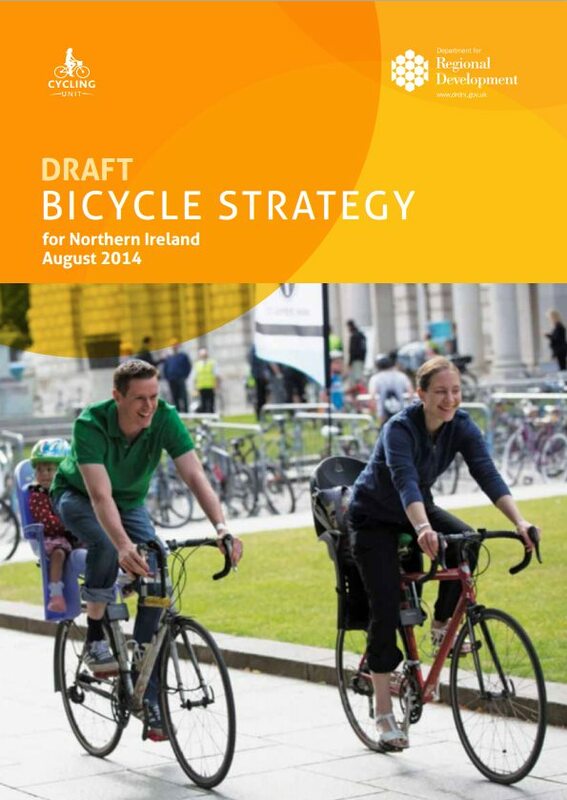 Working to ensure that all political parties include headline policies to ensure funding, strategies and targets for cycling is the most likely route to success. Your work begins this Bike Week. Fed up with your cycle route in Belfast being blocked by illegally parked cars? 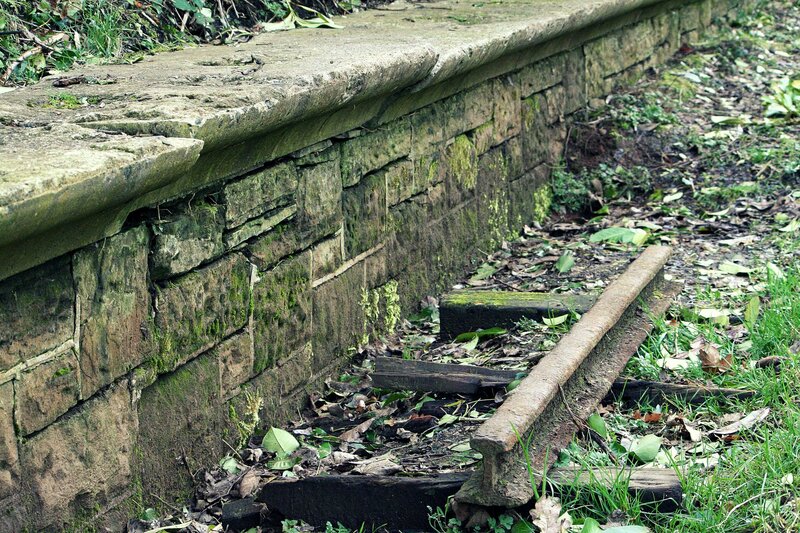 Is your daily commute is made much more dangerous than it should be? Take part in a unique survey to highlight the problem! 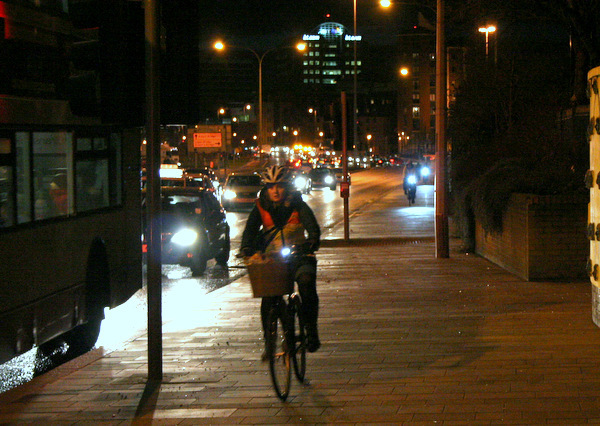 Reclaim Belfast’s Cycle Lanes 2 hits the streets of Belfast on the week beginning Monday 5th November 2012! 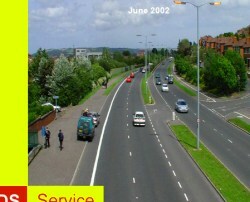 The original running of Reclaim Belfast’s Cycle Lanes was in July this year. Nine volunteers found that a typical rush hour cycling journey in Belfast was blocked five times by illegally parked vehicles, or 4.5 blocks for every kilometre of restricted lanes. One journey even had 36 cars blocking a single cycle lane! 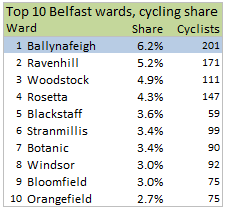 The evidence shows right across Belfast, people cycling during rush hour are facing dangerous road conditions. 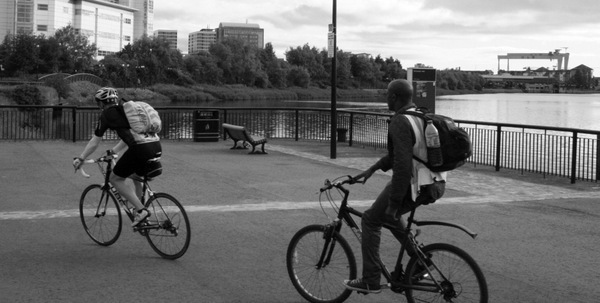 This was a unique effort of independent civic action between private individuals – people who choose to travel between work and home on a bike – and researchers at the Centre of Excellence for Public Health at Queen’s University Belfast. 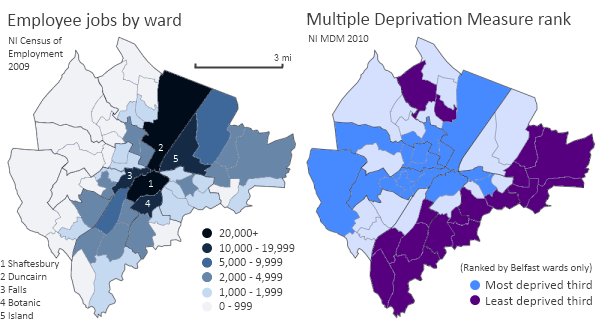 The report made it into the press, and following engagement with Belfast councillors, MLAs, Roads Service, the DRD Minister and the Regional Development Committee, the issue got….absolutely nowhere. 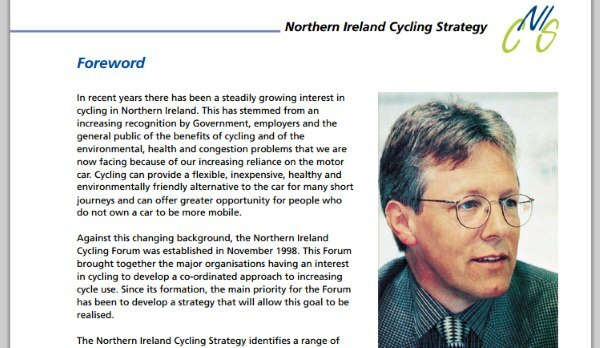 If you weren’t sure how Northern Ireland’s politicians felt about the problems of cycling as transport, the indifference is very clear to see. In response to the first survey report, Roads Service maintain that cycle lanes mean rush hour “cyclists effectively have their own road space. This makes cycling safer, and at times of congestion, allows cyclists to make time savings.” Does this match your experience of Belfast’s cycle lanes? So we must keep the pressure on! It’s November, it’s cold, it may be wet, but many hundreds of commuter cyclists will still be on our roads at rush hour. This time we need to expand the number of volunteers, and the route coverage to see what the problem is like across the whole of Belfast. 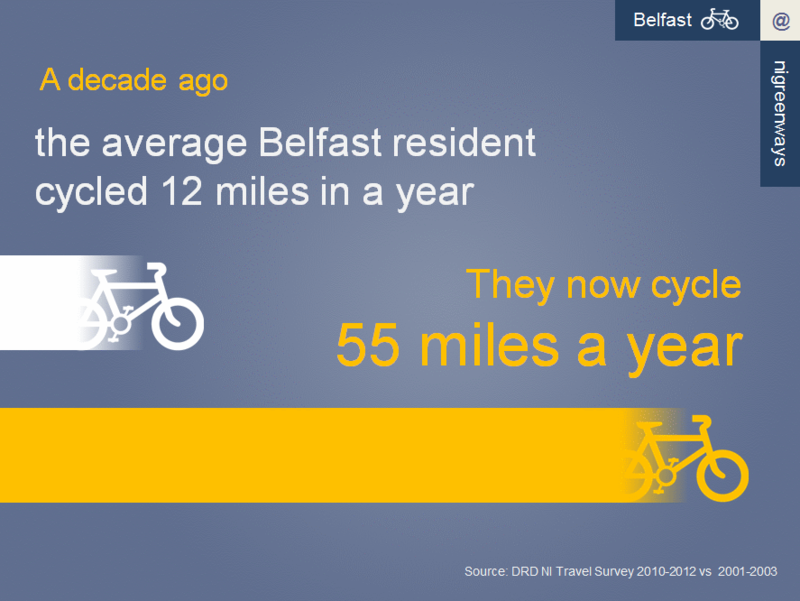 More and more people in Belfast are choosing a bicycle as their main form of commuting, and are encountering problems on our roads. Cycling in Northern Ireland is becoming more dangerous. Parked cars on cycle and bus lanes may be just an inconvenience to most road users, but they pose real dangers to cyclists. Let’s pile up the evidence again, and start to shame the authorities into meaningful action. You can help the effort by mentioning to friends or work colleagues who cycle at rush hour, and encourage them to join, Why not print off some copies of the information pack for others? You don’t have to cover every single day of the week, you don’t even have to be on a bike to help out – let’s all do what we can! 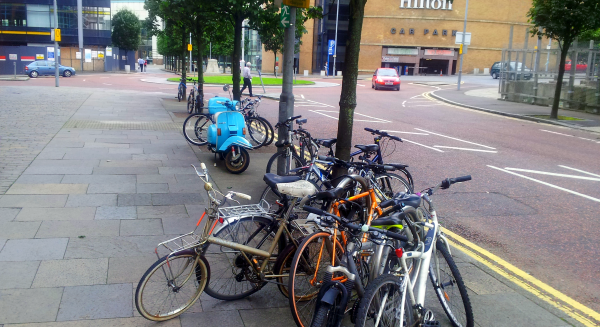 Let’s really get Belfast on the move, and help to put an end to illegal parking in cycle lanes!